Dimensions 0.49 by 5.51 by 8.50 in. Patrick Mouratoglou - Serena Williamsâ coach, host of his own daily TVâshow for Eurosport International, sports commentator on ESPN, founder & President of the Mouratoglou Tennis Academy & Resort, philanthropist and the most followed coach in the âTennisphereâ. 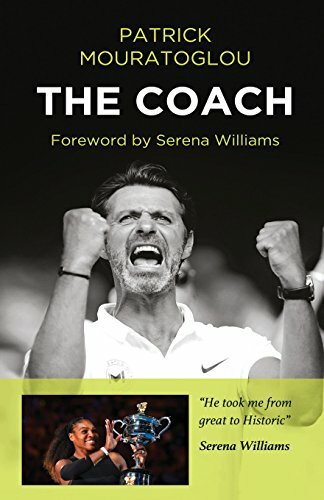 Â Â Â Â Â Â Â Â Â Â Â Now, being one of the worldâs leading coaches who is responsible for transforming the career of Serena Williams and helping her become the world number one, his story is a great example of trial over adversity.